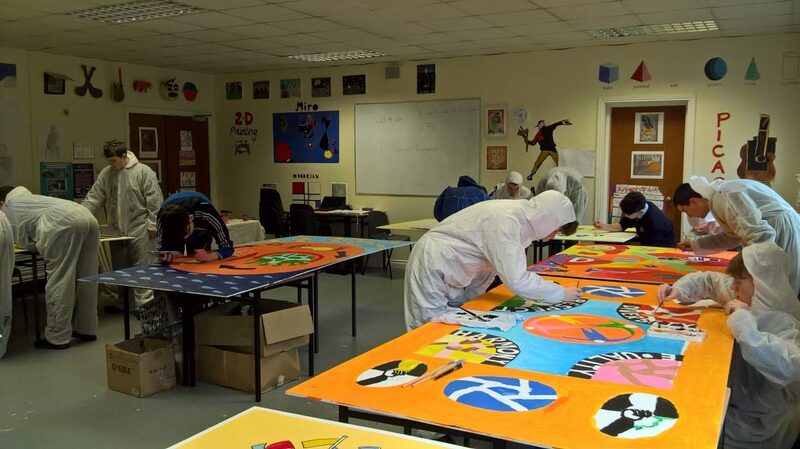 Transition Year groups have been working on a Mural cycle of panels since November. This project is called the ‘Creative Corridors’ project. The T.Y. 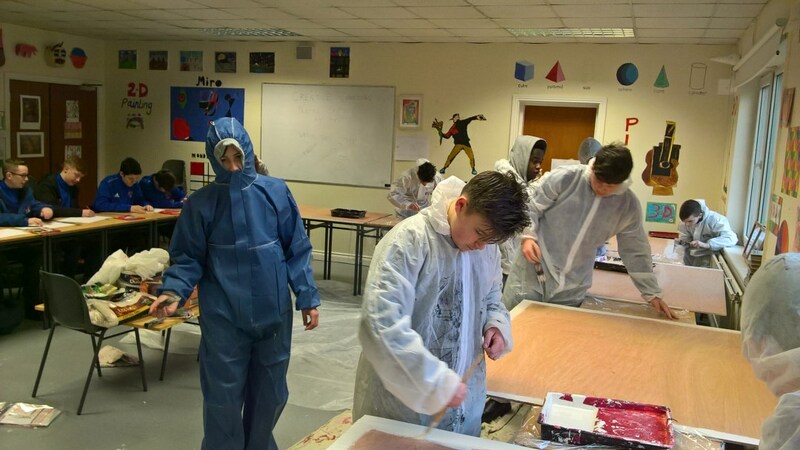 pupils along with 2nd Yr art and Resource pupils have painted six large mural panels that are now hanging in the school corridors. The themes include reduction of our carbon footprint, celebration of diversity within the school and education. The panels were finished in May 2018. Well done to all the pupils and groups involved. Well Done To Our BTYSE Winners 2019!